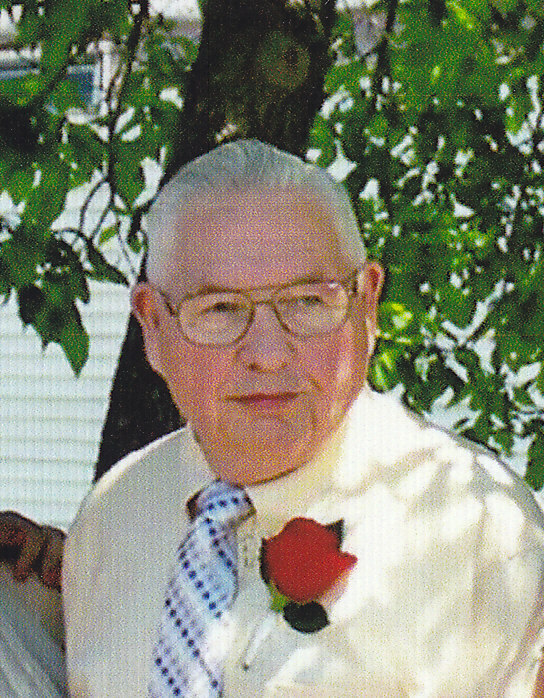 Raymond “Ray” E. Hough, age 80, of La Crosse and formerly of Sparta, passed away on September 17th, 2018 at the Hillview Care Center in La Crosse. He was born on April 21st, 1938 to Henry & Iola (Reeves) Hough in Porter County, Indiana. Ray grew up with his brothers Harold and Dennis. He attended school in various school districts as his family moved frequently planting churches in both Indiana and Illinois. He left academic pursuits to join the Armed Forces at 15 or 16, receiving his GED while enlisted. He later received his high school equivalency. While enlisted he trained at Parris Island and served in the Korean War receiving a medal for good conduct (7/15/1956 - 7/14/1959). After serving his country for seven years, he received an Honorable Discharge from the United States Air Force on November 22nd, 1961 at the rank of Airman 2nd Class (E-3). Ray was united in marriage to Bernice Hansen on December 22nd, 1962, they together raised their children Donna and Rae Lynn in Joliet, Illinois. Ray made the very difficult decision to move his wife and children away from the family he loved so much to relocate to Viroqua, Wisconsin in order to better take care of Donna’s unique medical needs. Ray and Bernice were married for 48 years until her passing in 2010. He found love and joy later in life uniting in marriage to Lois Bernd on June 6th, 2012. Ray often spoke fondly saying “no man could have been luckier than he, finding two great loves in one lifetime”. Lois was by his side at Hillview Care Center as he joined his savior on September 17th, 2018. Ray is survived by his loving wife Lois (Bernd) Hough of La Crosse; daughter Rae Lynn (Chris) Brown of La Crosse; grandchildren Stephen Brown of La Crosse, Tina (David) Willhelm-Brown of La Crosse, Jonothan Brown of La Crosse, and Matthew Brown of La Crosse. He is also survived by great-grandsons Izayah, Malikiah, and Jerimiah. He is also survived by many other family and friends. He was preceded in death by his parents, brother Harold, wife Bernice, and Daughter Donna. The Thorson Funeral Home and Cremation Service of Viroqua are proudly serving the family.